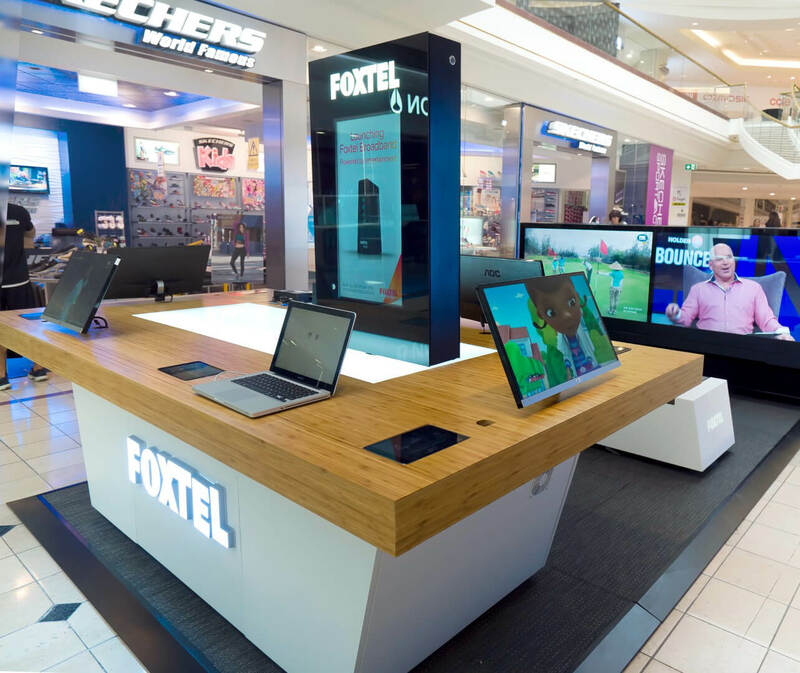 Australia’s premier cable TV provider needed a fresh, innovative kiosk design & manufacture to reflect their brand. 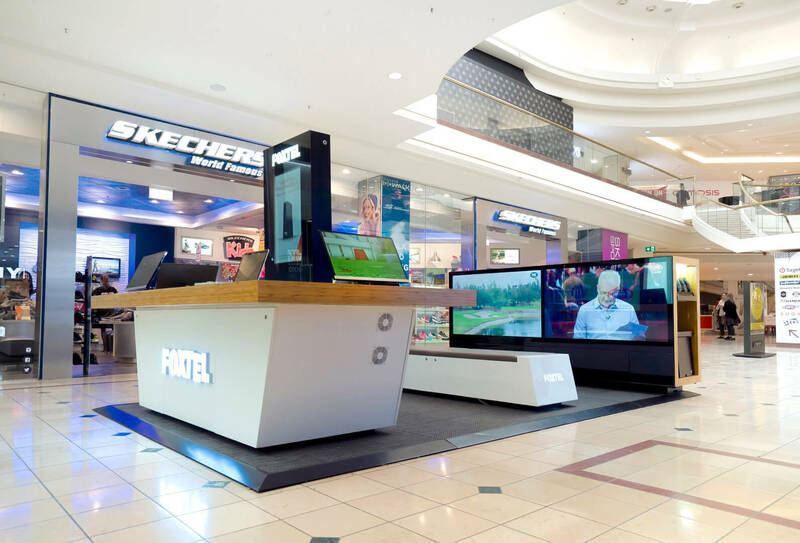 We crafted-in state-of-the-art 3G technology and thought through every inch of detail. 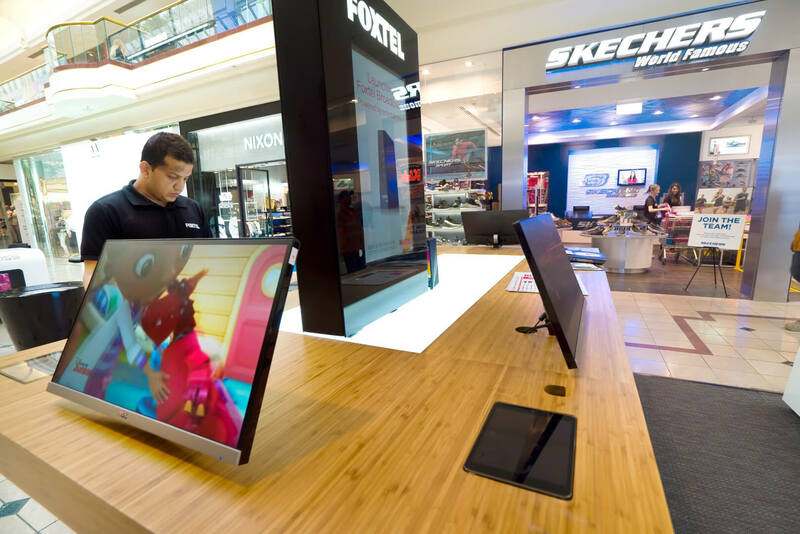 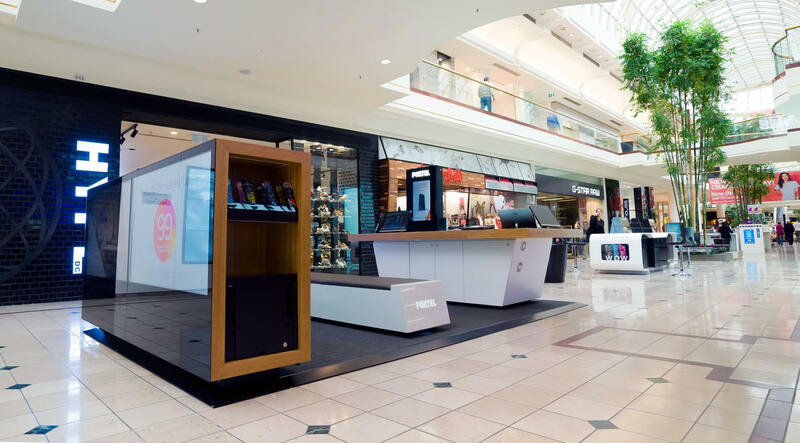 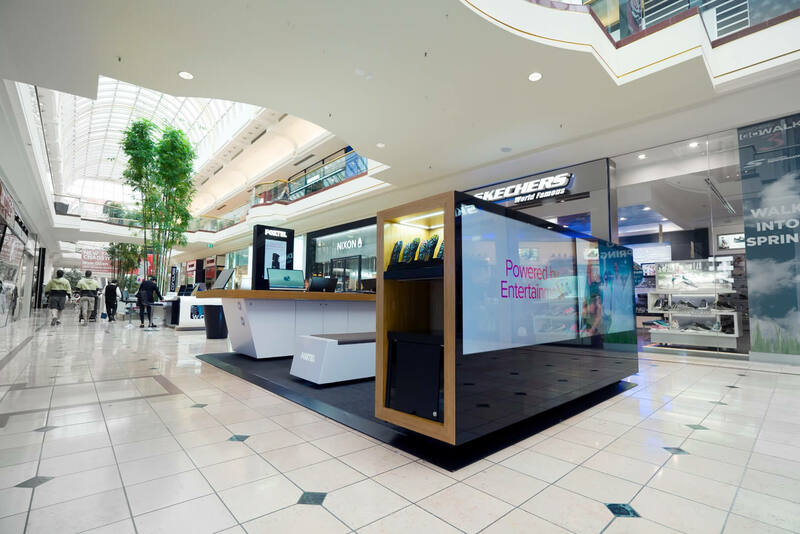 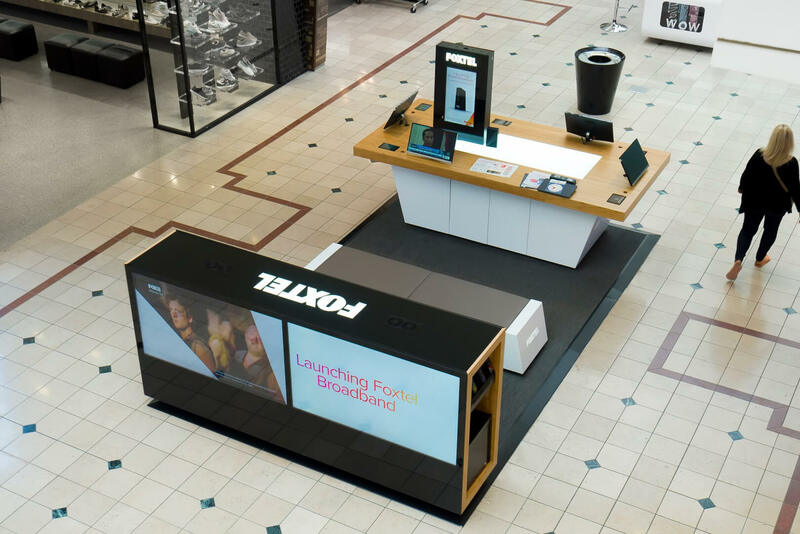 Now starring throughout Australian Shopping Centres, our design includes solid bamboo tables with recessed iPads, seamlessly jointed big-screen TVs and Corian worktops.